Integrate safety and time recording technology. They are designed to recognize codes or credentials. The most common credentials are Radio Frequency Identification (RFID) cards. RFID cards can be read from a distance. Card readers eliminate the need to rummage through your bag or pockets at the entrance. SOS Locksmith carries two integral designs include Siedle Vario and Siedle Steel. The card reader on the Siedle Vario system module can be freely combined with all other Vario components. The card slot ensures unfailing operation with a green and red LED light providing feedback. The Siedle Steel communication system has a separate access control or time recording installation. This reading unit from a leading manufacturer can simply be integrated, including card slots and status LED lights. Ideal for children and everyone requiring quick, easy entry into their homes. 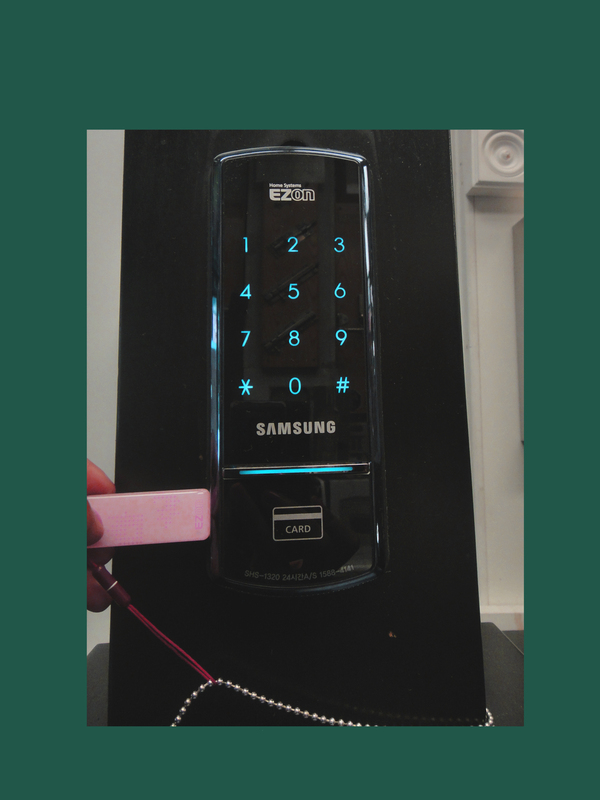 Simply hold the electronic key close to the sensor and the door will open. If an electronic key is ever misplaced, the code is deleted from the reader. The electronic key operates using passive transponder technology. In other words, the keys do not require batteries. Moreover, they are dependable, environmentally friendly, fully functional, and maintenance free. There are a few models currently available on the market such as the Vario system and the Steel system. The reading field of the electronic key for the Vario system can be combined with all other functions and freely positioned within the system. At night, the illuminated symbol guides users safely to the reading panel. The reading field for the Steel system is part of the mounting level which is made visible through cut outs in the operating level. Electronic keys are available either as a card (akin to a credit card) or as a key ring. The advantages of owning an electronic key system is vast. 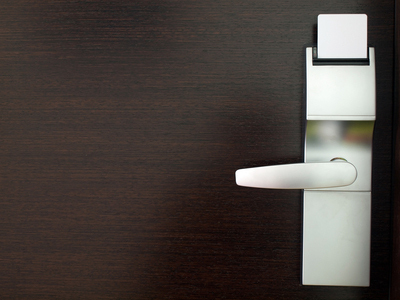 Going in and out of your home can now be considered environmentally friendly, low in cost, and maintenance free through the use of passively operated electronic keys.